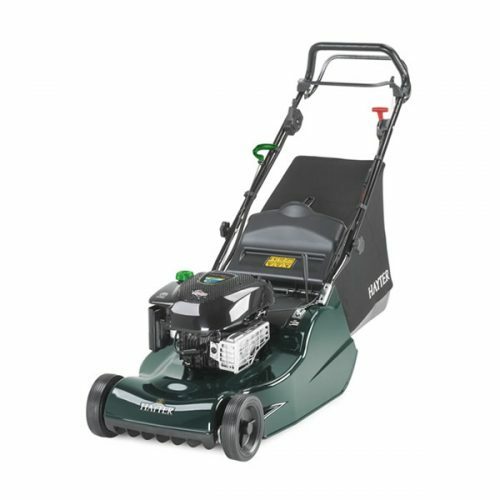 Cordless mowers are becoming extremely popular, the Princess 34Li is supplied with two Lithium-Ion 48V 2Ah battery packs, providing enough power to cut a 250-400 square meter lawn with battery power to spare. 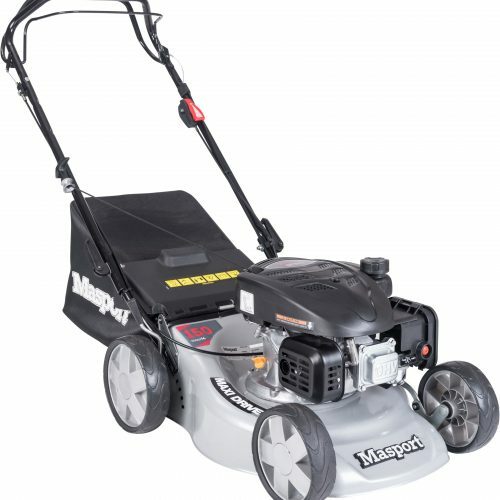 This very modern Mountfield mower is packed with features, including the rear roller for that desirable striped finish to your lawn and a mulching plug to reduce cutting time. 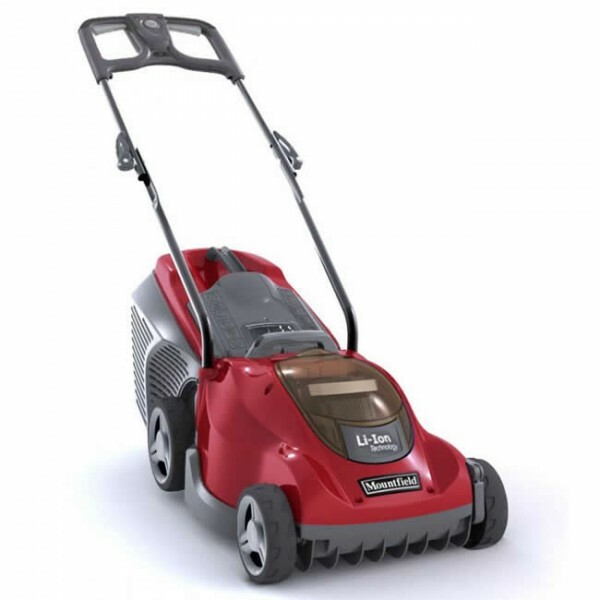 If you’re looking for a new electric lawnmower, consider the Mountfield 48V Princess 38Li. There’s no mains electric cable to drag behind you or get snagged in plants and garden furniture, or worse still get cut by the blade. Simply click your battery into place and you’re ready to mow. With almost an hours mowing from just one charge of the 2Ah batteries; (a class-leading Lithium-Ion power pack that comes with charger as standard), it feeds a DigiTorq brushless motor, with intelligent energy-saving technology, to deliver guaranteed power every time.